I want to thank all of you who participated in this week’s challenge! Whether you shared an icon pack, demo, or offered feedback, you helped make this an iconic week of graphic goodness. Special thanks to our first-time challengers Robin Boulter, Tracy Bowden, Nigel Ribeiro, and Daniela Slater! This week’s recap features hundreds of editable icons suitable for almost any e-learning project. If you use one or more icons, please feel free to share your working example with the community. The community would love to see how you’re using the icons. Remember: The challenges are always open. You can jump into this or any previous challenge anytime and I'll update the recap post to feature your work. 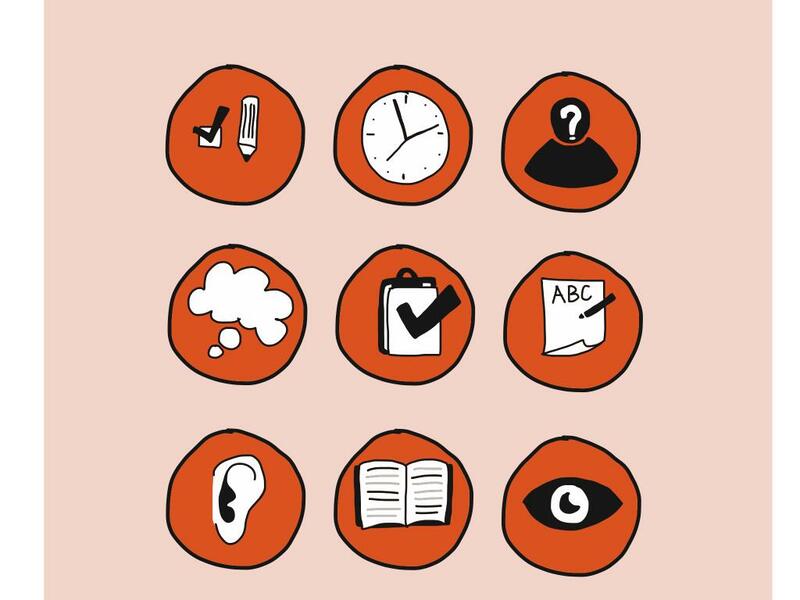 Share Your E-Learning Icons and Graphics! The icons challenge is still open! If you have one or more ideas you'd like to share, please jump over to the original challenge and post your links in the comments section. I'll update this recap page to include your examples.